The second season of The Handmaid's Tale appears to be even darker than the first. 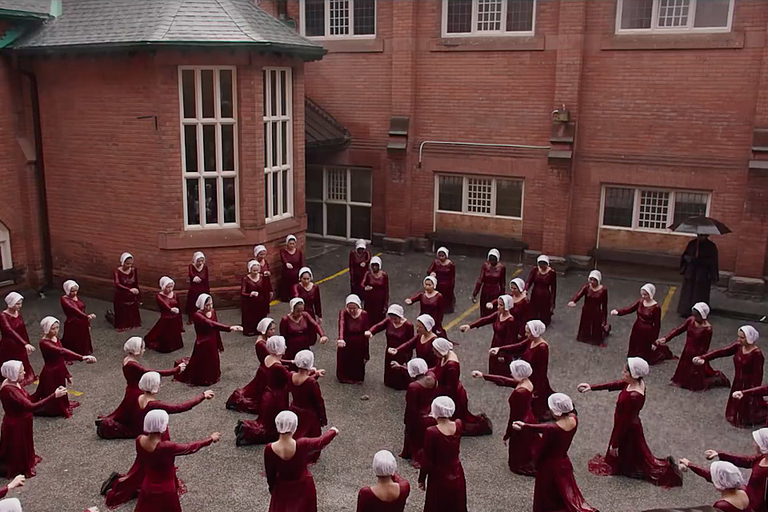 In the chilling first trailer, you catch bleak glimpses of Offred, Moira, and a dystopian United States run by the Republic of Gilead as the series departs from the Margaret Atwood novel. The now award-winning series and its star Elisabeth Moss is set to return to Hulu April 25, 2018. 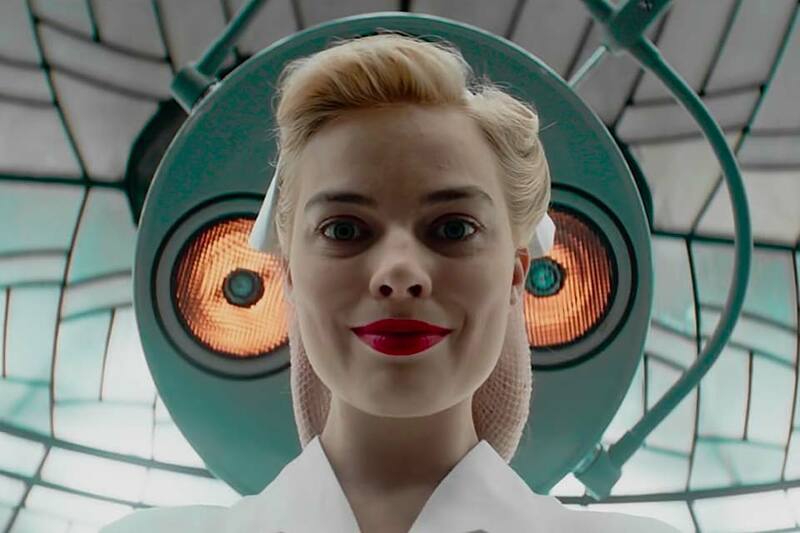 The Black Mirror episode USS Callister stands apart for a variety of reasons — its epic scope, introduction of the antagonist, and referencing a classic episode of The Twilight Zone. 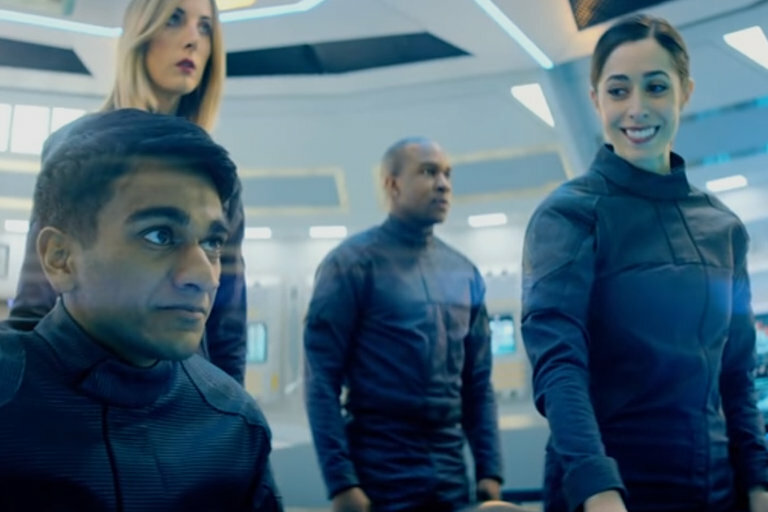 Lessons From the Screenplay breaks down USS Callister and the new direction it points to for a modern TV classic. 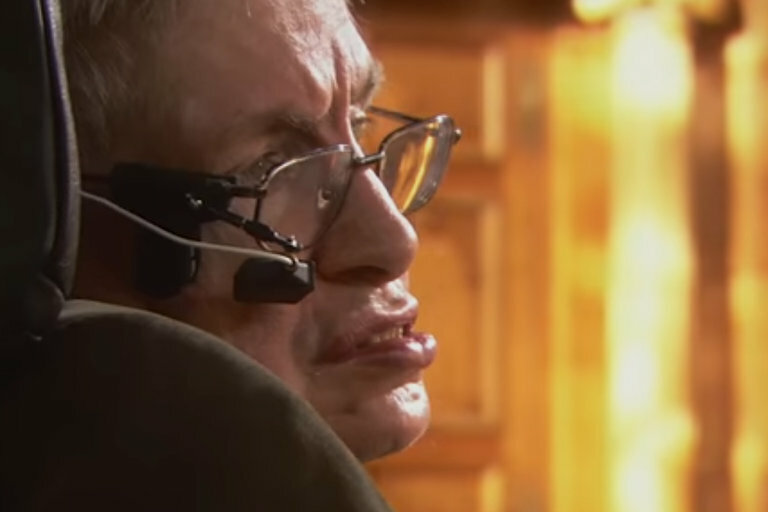 When he was diagnosed with ALS in 1963, Stephen Hawking was given a few years to live. He lived for another 55 years, making huge contributions to the understanding of our universe while being trapped in a failing body. This is a tribute to one of the most amazing people in modern history, in the man's own words.